Verdun Stanley Woyce was born in Palmerston, and was employed as a member of the Bridge & Building group on the CNR. Some time in early February, Woyce was reported missing after an air operation over Britain. 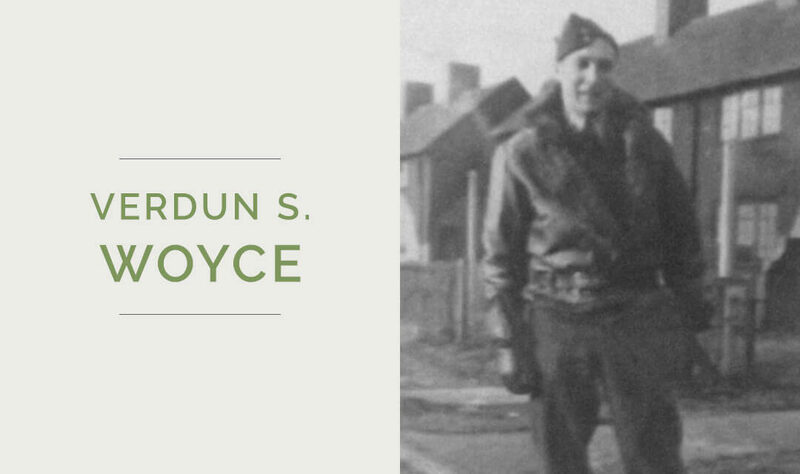 It would later become known that Woyce was killed in action on January 8, 1943. Woyce is buried at Runnymede Memorial, in Surrey, England. You can view his Commonwealth Graves Commission page here. “Notes and Comment.” The Palmerston Observer [Palmerston] 11 Feb 1943: 4. Print.